American actor known for his villainous stare and evil performances. He can be seen in high profile films such as Robocop 2, The Shawshank Redemption, The Departed, and Lethal Weapon 2. 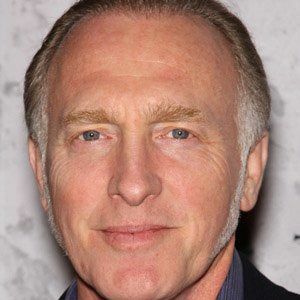 He kicked off his career in 1980 as John Lee in the TV series Star Fleet and continued to earn roles on television until finally landing a film role in 1986 in Aliens. He had co-starring roles in the fifth and sixth installments of the Saw horror franchise as Dan Erickson. He was born in Baltimore Maryland to parents Evelyn and Thomas. He played Agent Warren Russ in the 1998 action comedy Rush Hour, co-starring Jackie Chan.